Dance Lessons Tips and Tricks! Are you interested in enrolling your kid in dance lessons? You’ve come to the right place! Starting with kids as young as three years old we have dance lessons to suit your child! Karl and DiMarco North offers a variety of classes in a recreational setting making us one of the most inviting studios in North Tampa. We have worked to provide the most positive and encouraging environment for dance lessons to take place. All of our faculty members have so much knowledge to give your kid while still making it fun! We definitely know how intimidating it can be starting up dance lessons in the new season! Here are a few tips and tricks to get your child set up for their dance lessons with us. It is so important that dancers get as much rest as needed to have as much energy as possible on the dance floor! Classes will be fun but exhausting and a lot of good, hard work so it is imperative that you start off each class with enough energy to get through it! Bring a water bottle to class so that on breaks during class or right after the class you can grab a sip. You will be sweating so to maintain body temperature throughout the different environmental conditions in class it is important to drink your H20! Water is the most important drink for athletes as it gives them the proper hydration to work their hardest. Sometimes being alone and going into a new environment can be scary but bring a friend to take class with you! That way you get to have the experience of dance lessons together. There are no dumb questions! Have the courage to ask the teachers questions throughout dance class if you are feeling it is necessary. If you aren’t sure on what the proper attire is for class, just ask the teacher and they will tell you all that you need to be fully prepared. The most important tip is to HAVE FUN! Class should be hard work but it should not distract you from enjoying what you are doing alongside friends. At the end of the day class should always be seen as a place of happiness and judgment free. If you are feeling too stressed out with a step just remember that you are at the studio for dance lessons! 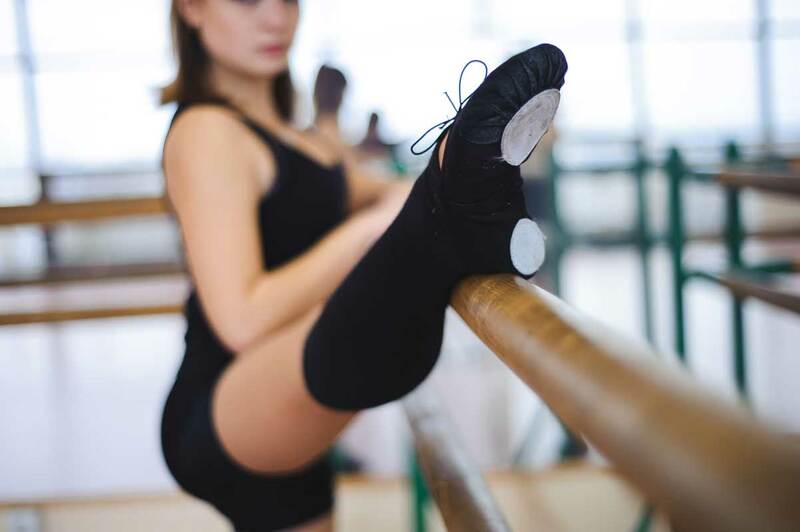 You shouldn’t be perfect when you walk into a dance lesson. There is always room for improvement and improvement is easiest when you’re enjoying yourself along the way.